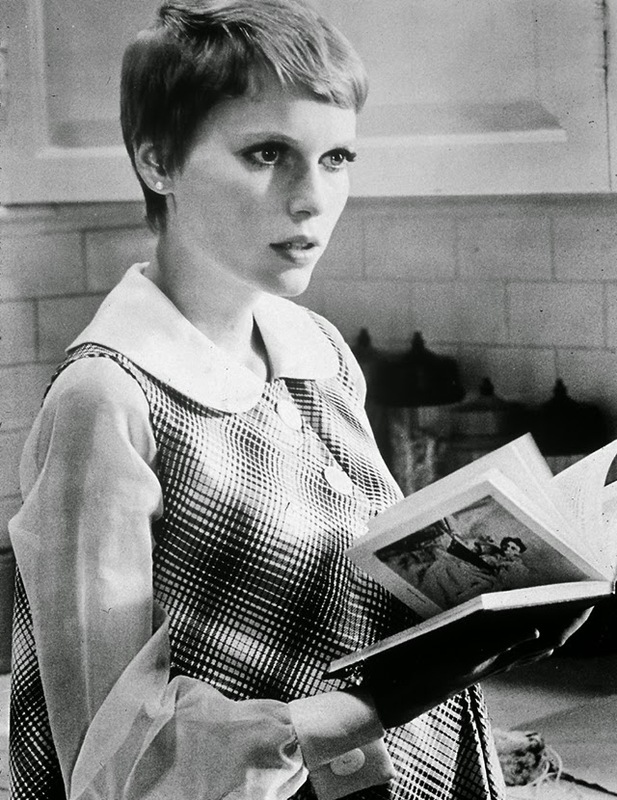 Rosemary’s Baby is undoubtedly one of the most famous, horrifying movies of all time. 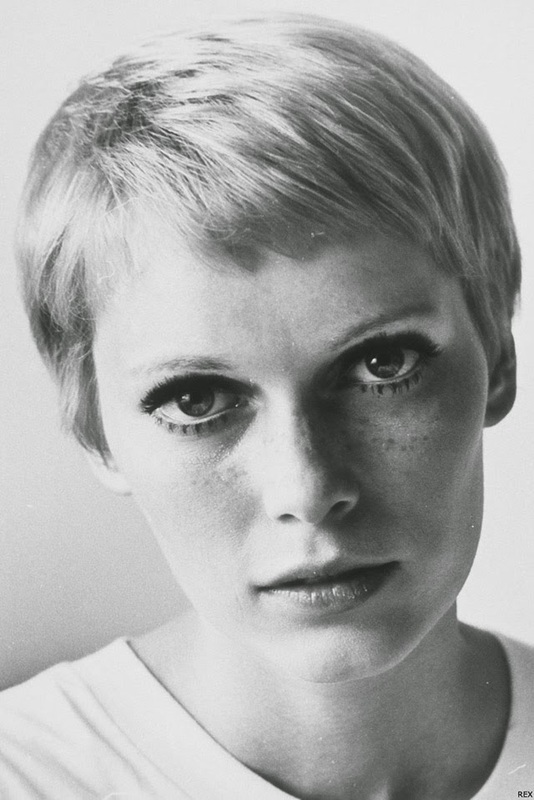 It’s pretty explanatory why it is a scary movie, and one of the reasons is because no one would want to give birth to the Satan’s baby. 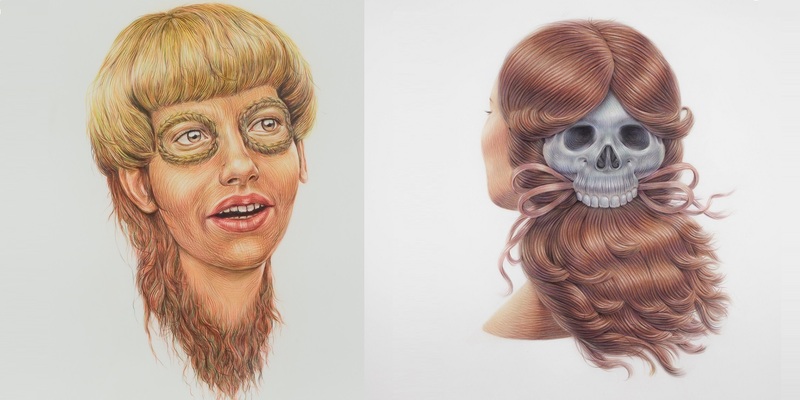 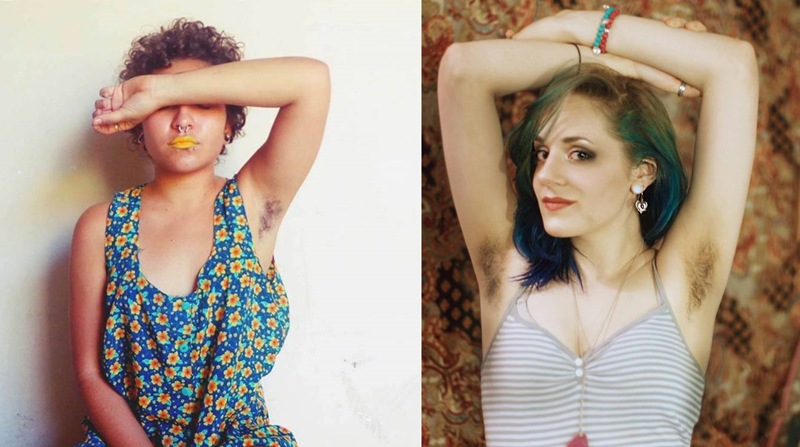 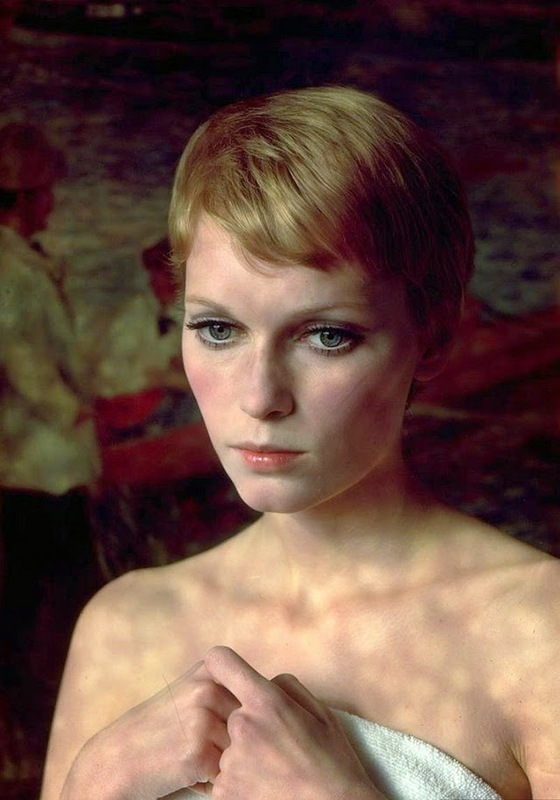 To celebrate the woman who had to suffer in Roman Polanski’s iconic film, we’ve gathered some of her most beautiful portraits with her famous pixie hair. 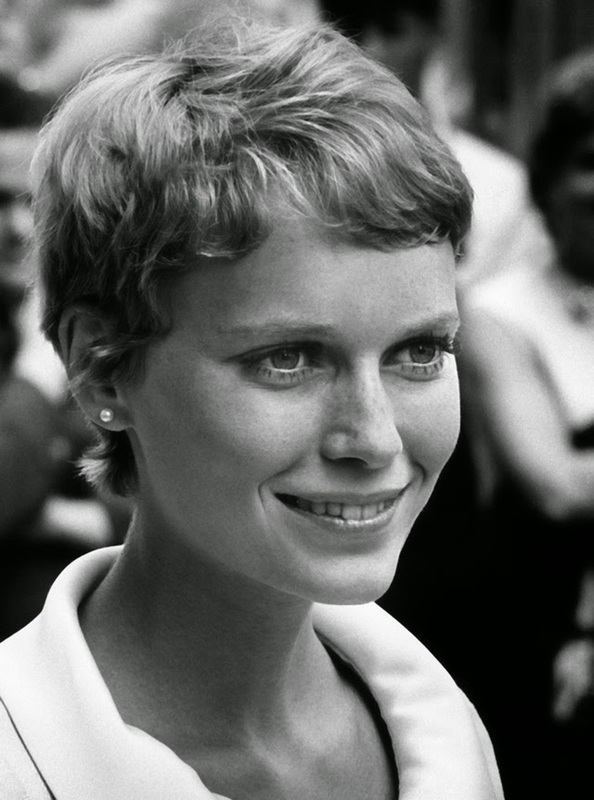 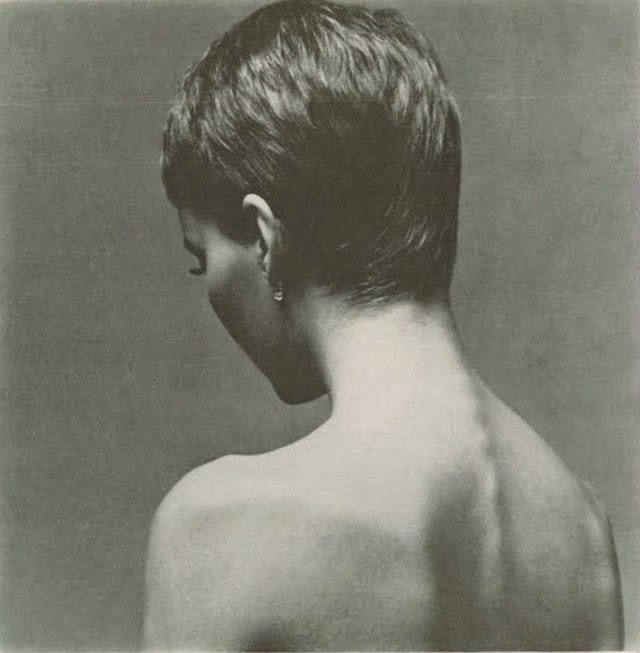 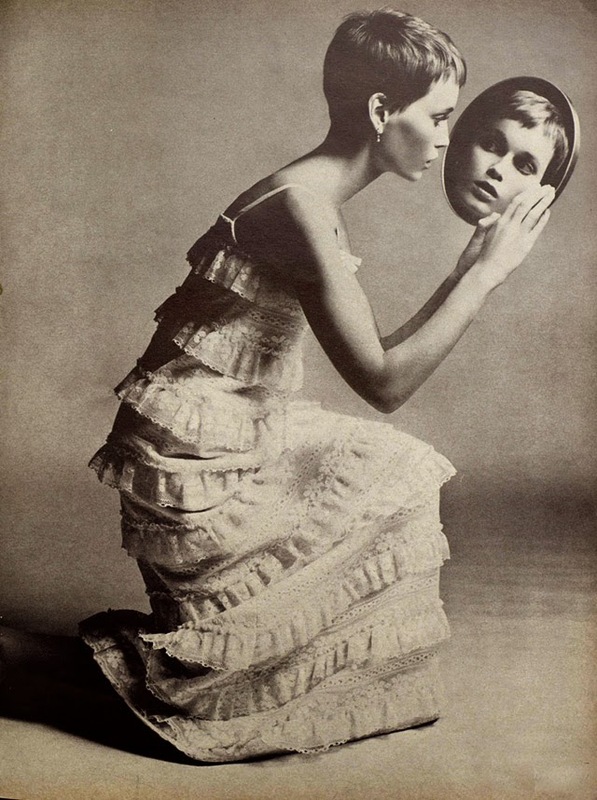 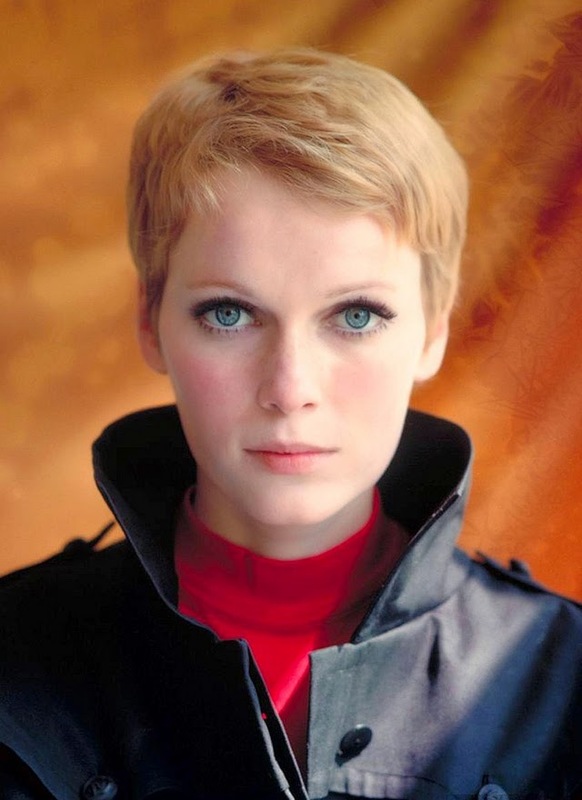 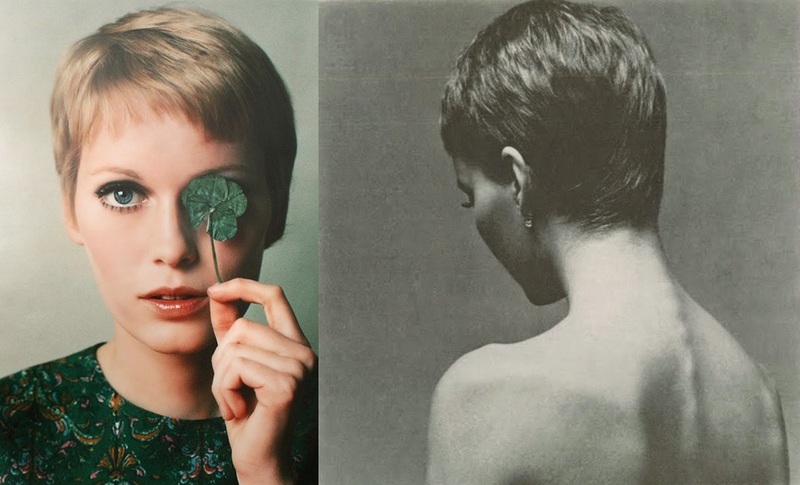 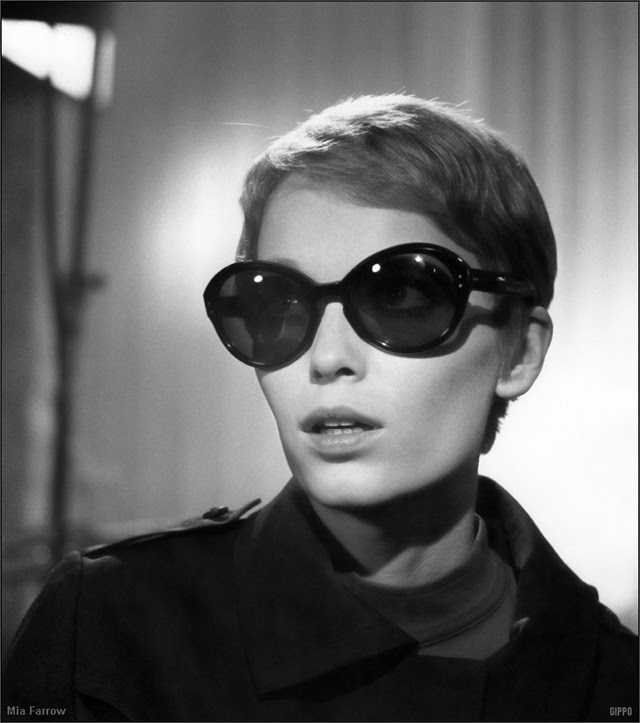 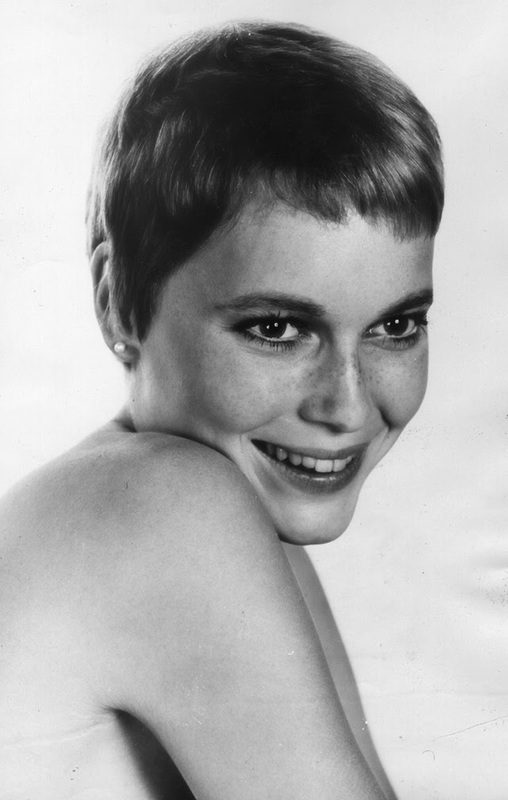 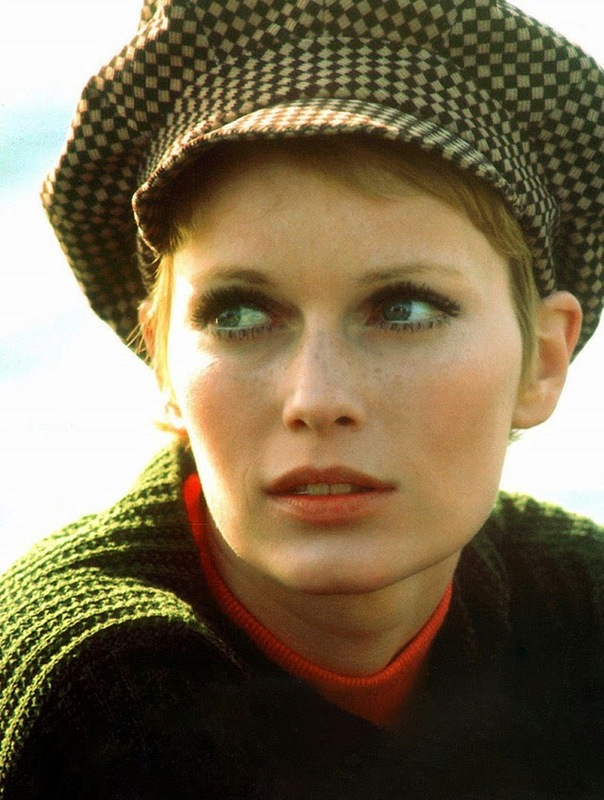 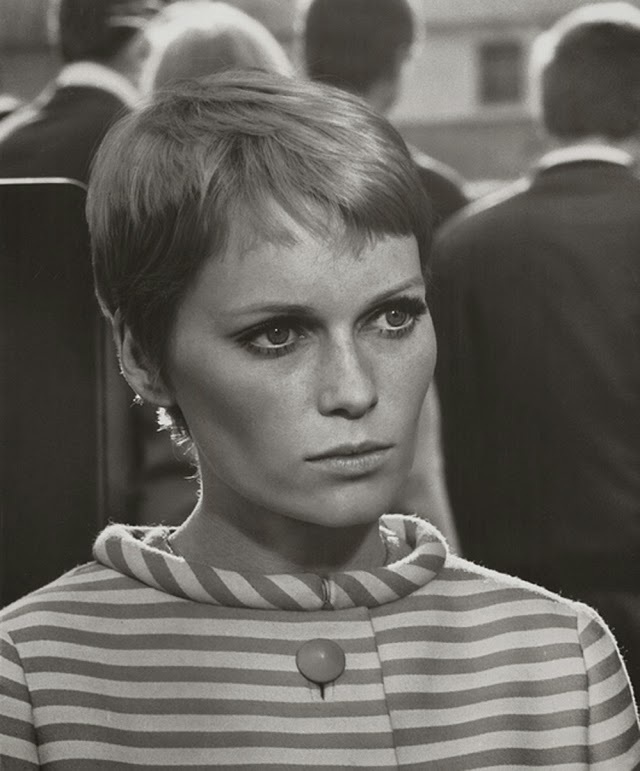 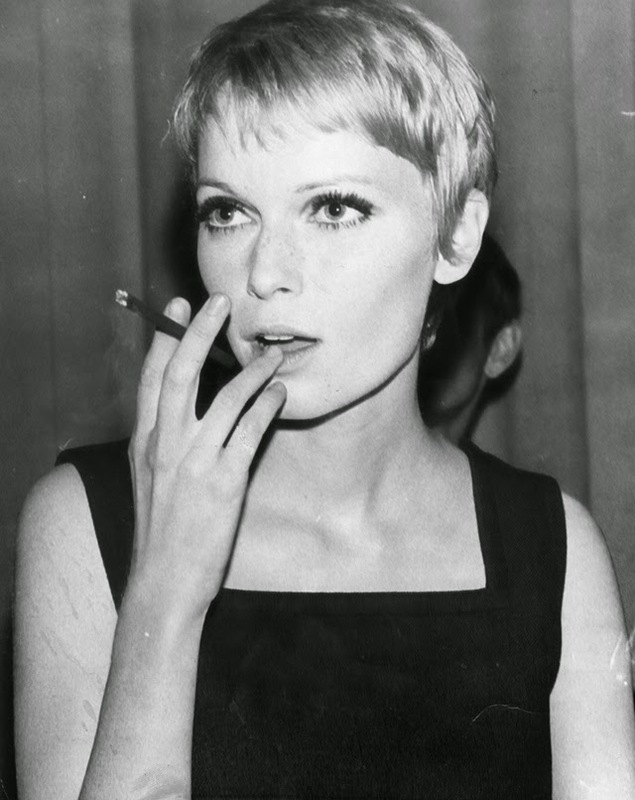 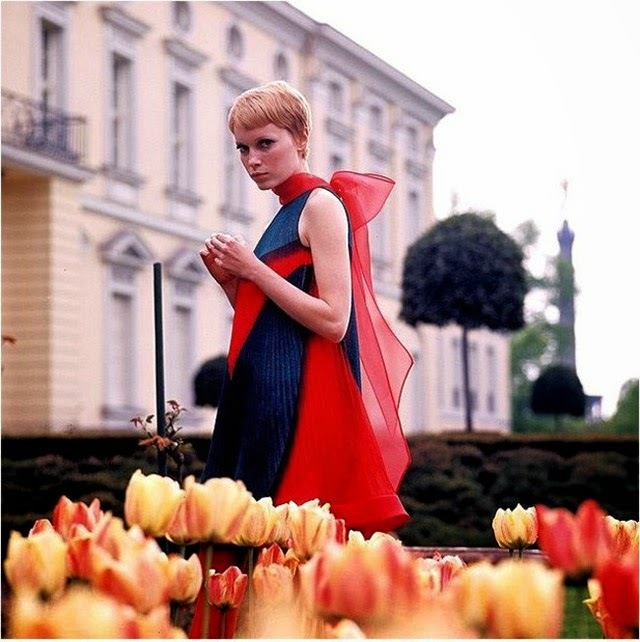 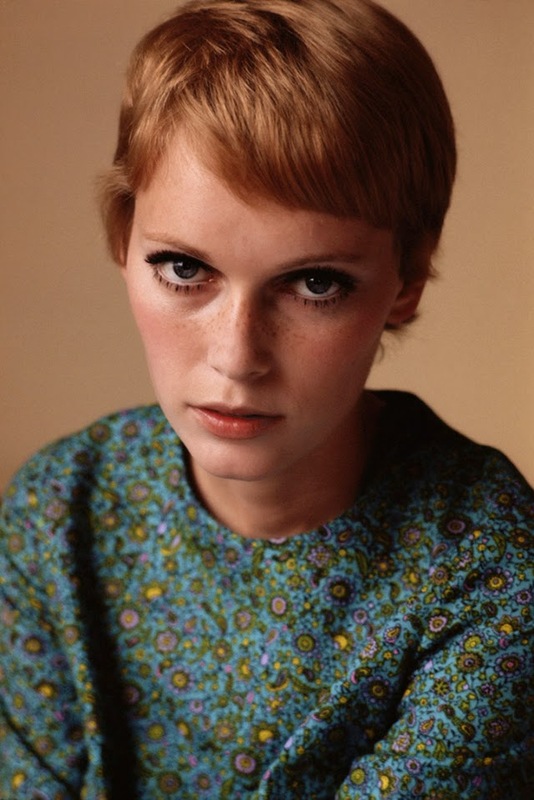 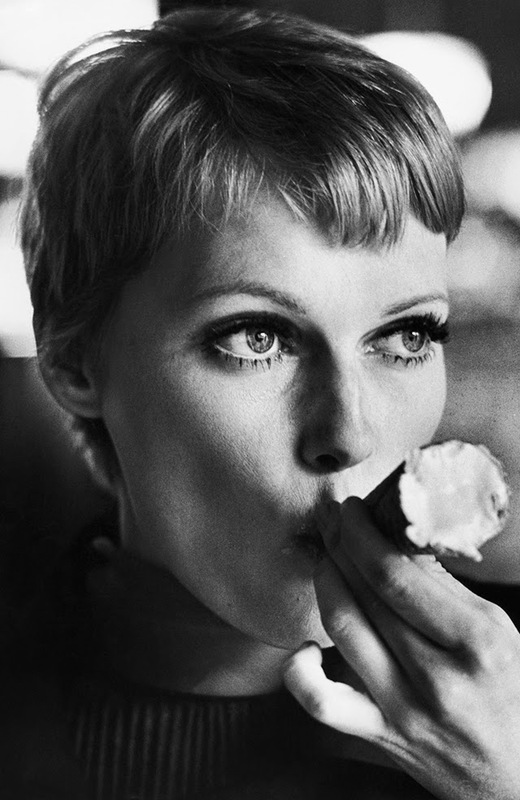 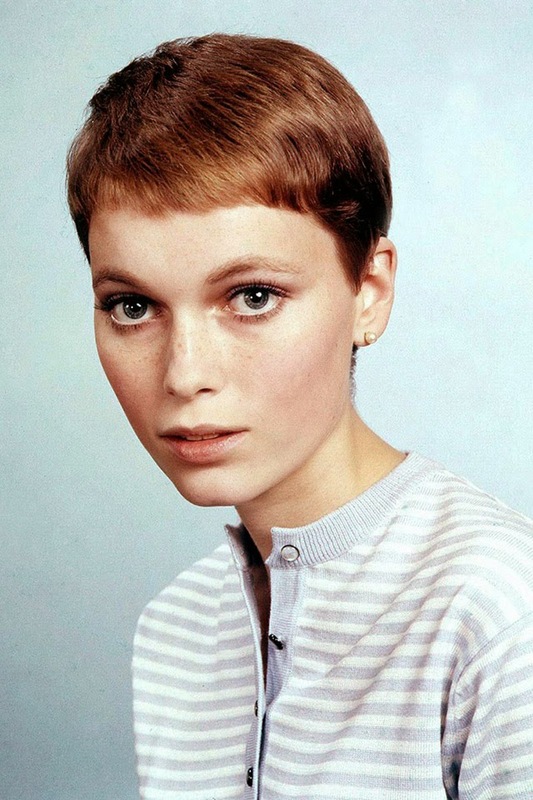 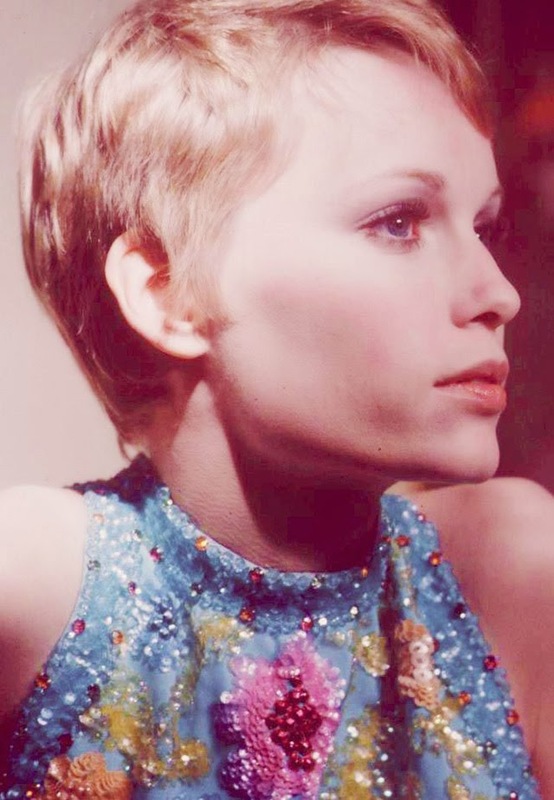 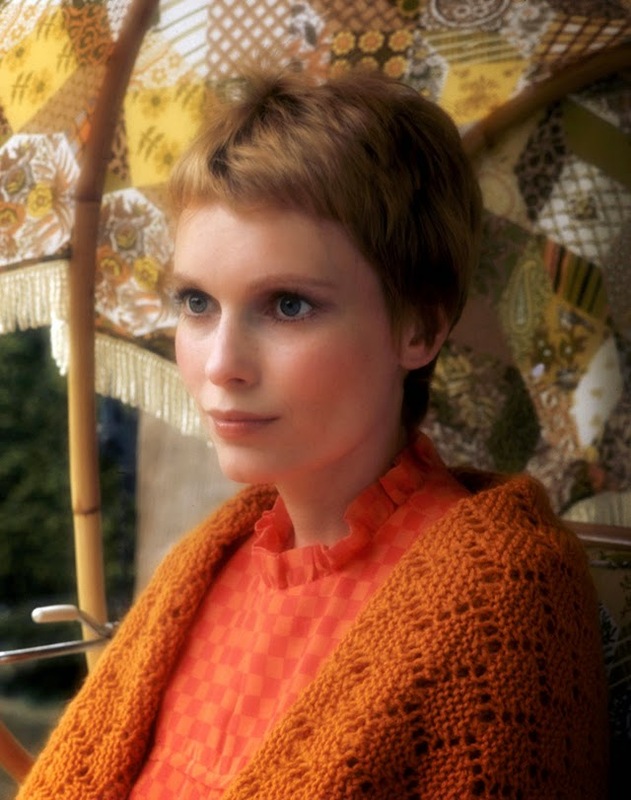 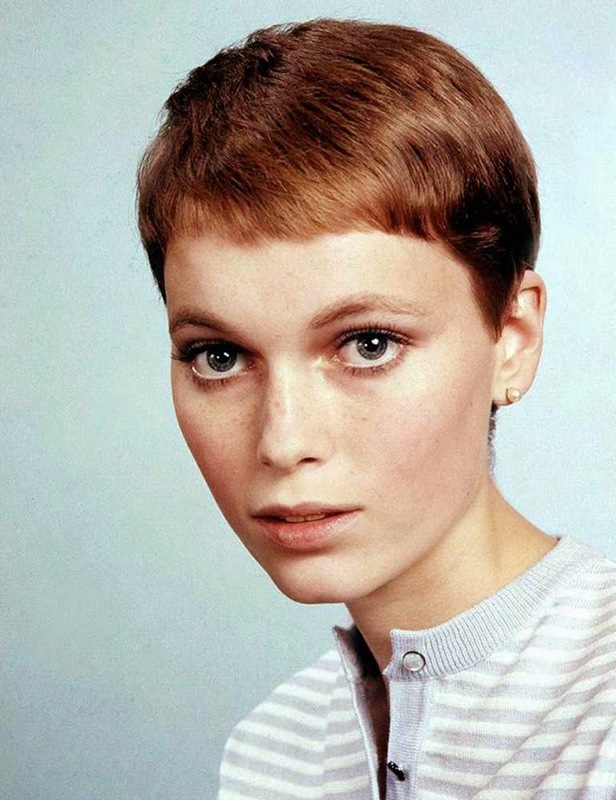 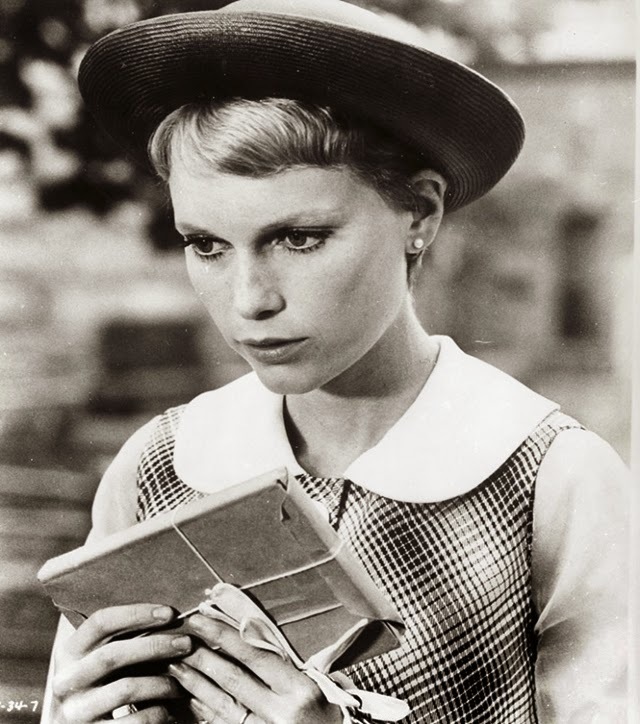 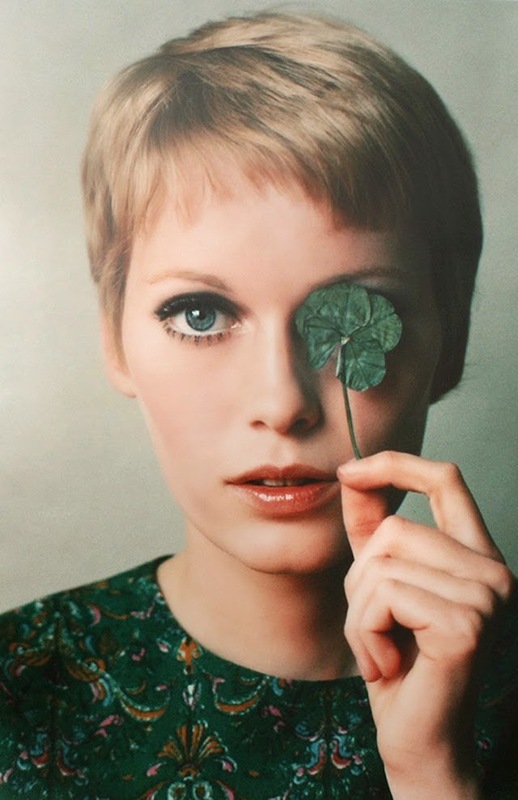 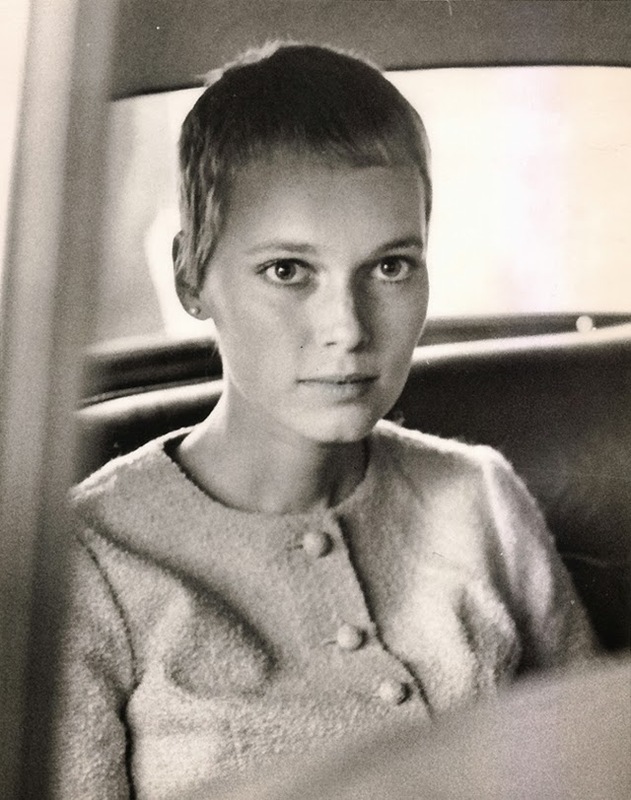 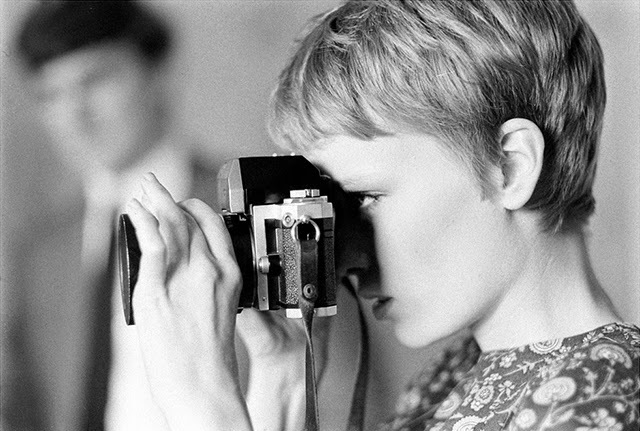 The hairstyle that changed the movie industry and the fashion world, was created on screen, as Vidal Sassoon cut Farrow’s hair into a cropped pixie cut, changing not only the actress’s look for her role as Rosemary, but the perception of feminine beauty.